Spelling correction (blocked of -> blocked off) to message text in Warriors' Tower, Troll Cave Entrance (quests/mak/troll_cave/cave.1) in Wilderness. Punctuation correction to message text in Warriors' Tower, Troll Cave Entrance (quests/mak/troll_cave/cave.1) in Wilderness. 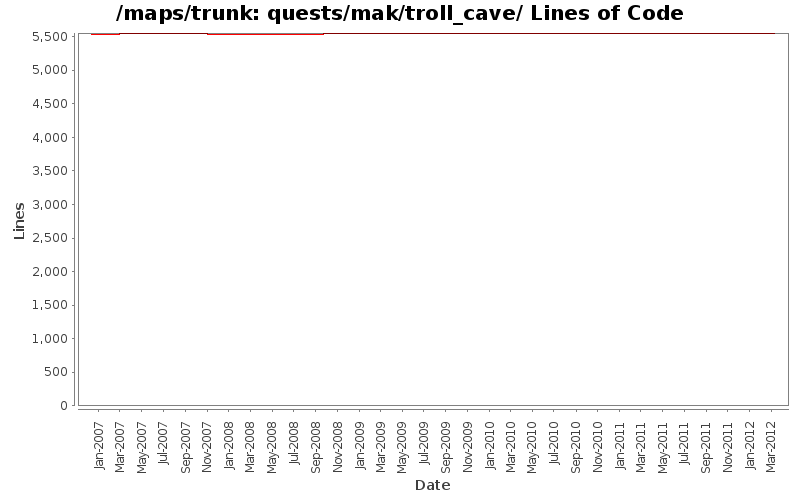 Removed line breaks in message text to Warriors' Tower, Troll Cave Entrance in Tower of Warrior Proving.